The Memories Paraiso Beach Resort is nestled along a celebrated stretch of sandy beach fanned by pristine turquoise waters. Imprints of Spanish colonial style and design can be found at this beautiful vacation hideaway, just north of Cuba. 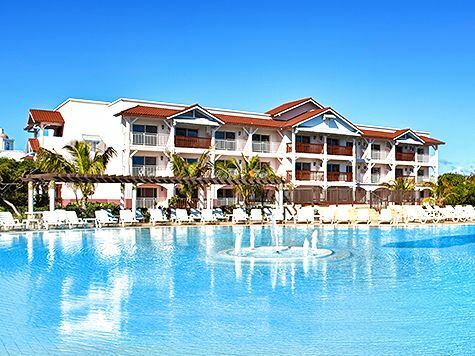 From its stained glass windows to its classic thatched roofs, the Memories Paraiso Beach Resort blends the flair and feel of old Cuba with the vibrancy of a flourishing tourist attraction and destination hotspot. Sea Food Cuisine "Marea Baja"
Sports Bar and Grill "Route 66"
To enhance our unique dining experience, please comply with our "casual-elegance" dress code in all A La Carte restaurants. Designed with unique atmosphere and wonderful setting overlooking the Caribbean Sea, creating a memorable experience for the couple and guests. Our Wedding Coordinator will assign each detail point, creating the unique experience of your event.